The complete guide to charging your BMW X5 xDrive40e (2015), covering electric range, how long it takes to charge, how much it costs, and much more. 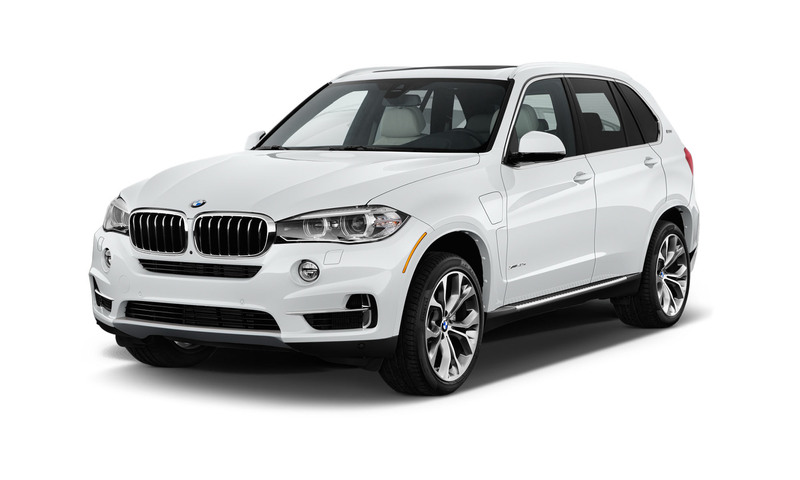 BMW X5 is a classic SUV, sporty, yet also functional and spacious. 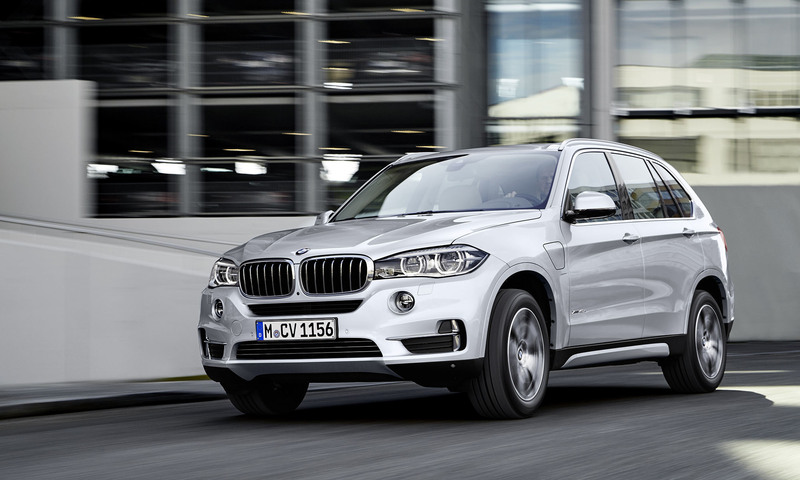 BMW's first plug-in SUV BMW X5 xDrive40e is now out of production, however an updated plug-in model is expected in 2019 - we expect more electric range in the new model. The table below shows the estimated time to charge your BMW X5 from empty to full. For rapid charging we show the time to charge from 20% - 80%, as charging tends to slow outside this range to protect the battery. You can charge your BMW X5 with a Type 2 connector at home, work or at a public charging point. * For more information on "WLTP", "NEDC" and more, please visit our Vehicle Dictionary. The BMW X5 is unfortunately not eligible for the OLEV Plug-in Car and Electric Vehicle Homecharge Scheme (EVHS) grants. But you will benefit from a reduced year 1 road tax at £100.